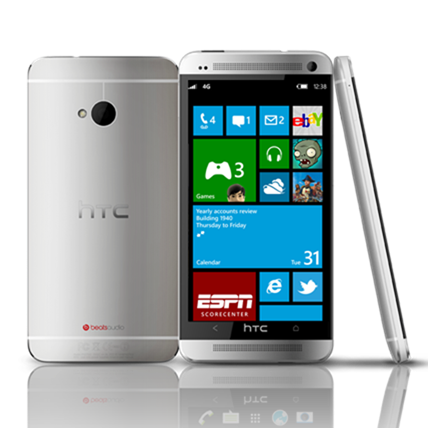 Is HTC Considering Building Windows Phone/Android Dual-Boot Phones? Back many moons ago, HTC and Microsoft we're buddy-buddy. HTC was producing Windows Mobile devices, Microsoft was happy to be one of the leaders in the smartphone business, and everything chugged along nicely. Then the iPhone and Android showed up, changed the smartphone game completely, and Microsoft was essentially left in the dust. The company has since been trying to get back in the ring with Windows Phone, but high licensing costs and lack of third-party support make this an unappealing option to many hardware vendors – why pay for the OS (Windows Phone), when you can get one for free (Android)? HTC has produced a few devices in the Windows Phone era, but the primary focus has still been on the company's Android handsets. Now, however, Microsoft has allegedly gotten in touch with HTC and offered an interesting proposition: dual-boot Windows Phone/Android phones. It's unclear how this would work on a technical level, but Microsoft is said to be willing to reduce or completely eliminate the licensing cost of Windows Phone if HTC were to agree to the partnership. If true, this is no doubt and intriguing option for HTC, as it's no secret the company isn't doing so well as of late. Having more options on the table could be a major benefit for both companies, as long as folks are willing to buy into the whole "dual-boot" thing. That is, of course, questionable. This is something that many geeks or mobile enthusiasts would probably really enjoy, just as many have been dual-booting Windows and Linux on PCs for years. The "typical" buyer (if such a thing can exist), however? Probably not as much. 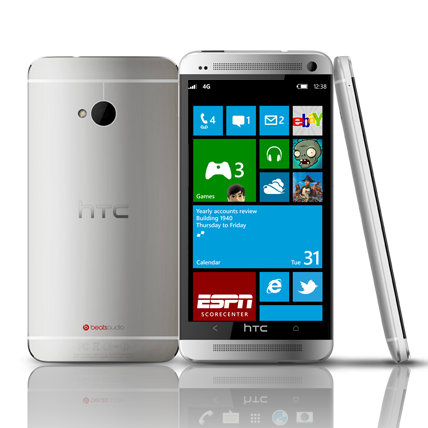 Either way, it may be in both Microsoft's and HTC's best interest to give it a shot with at least one handset. Testing the waters is never a bad idea in a situation like this – the results may be surprising. Of course, HTC simply may not be willing to take that risk right now, either. All of this is still just talk at the moment and may never actually turn into anything more. Time will tell.